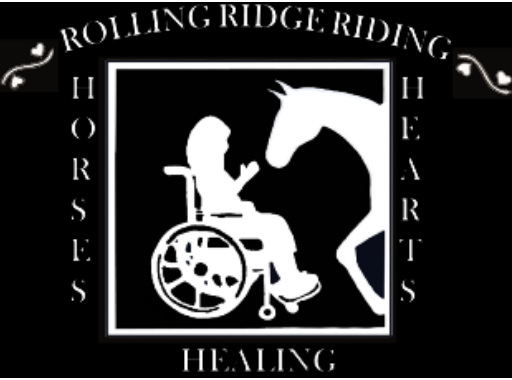 Interested in helping with Rolling Ridge Riding? We have several different ways you can help out! 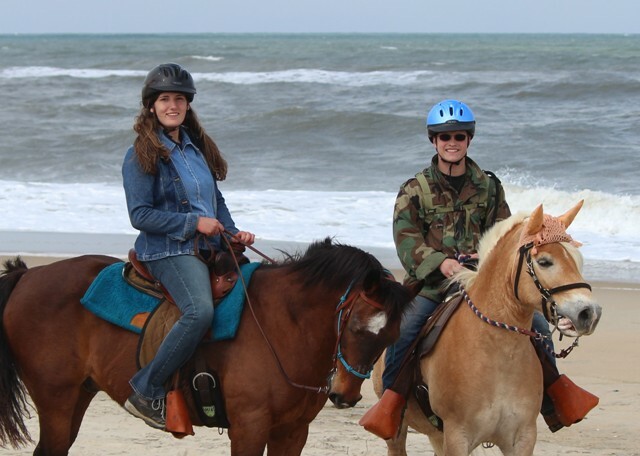 Every therapy ride requires multiple volunteers. Sidewalkers walk along side each horse while a child is riding. 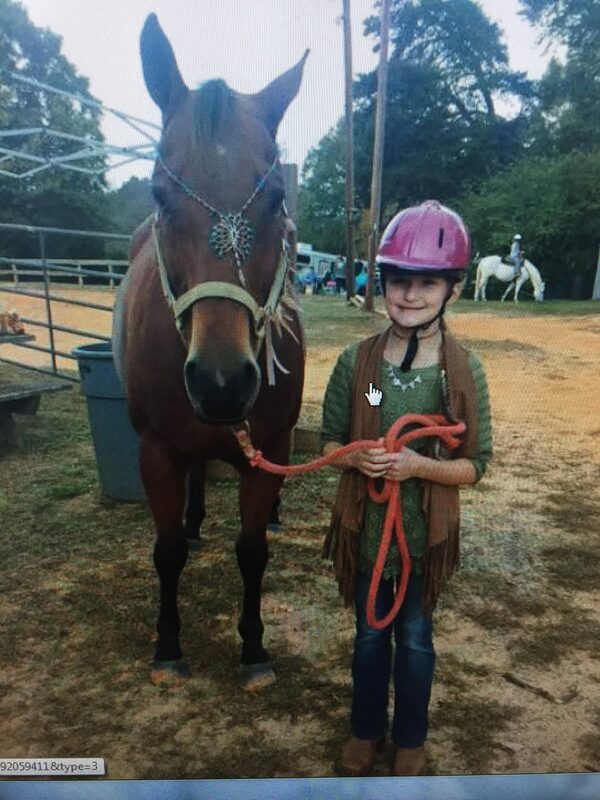 Sidewalkers interact with the children, providing encouragement, assistance, and are a safety net for our riders. 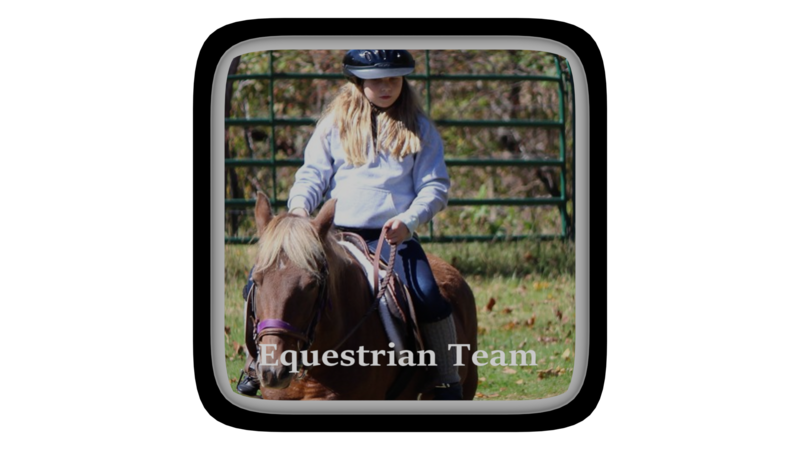 Our experienced Horse Leaders guide our horses around the riding ring, controlling the speed and direction of their assigned horse. Teachers and rehabilitation therapists are stationed around our riding ring during each therapy ride, helping children learn and develop skills as they ride. EMTs, Nurses, Doctors are always welcome to come out to support the therapy rides. Community Volunteers are always needed to help set up activities in the ring; put out parking cones; assist with parking; driving the shuttle (an RTV) to help riders and parents reach/depart the riding ring; to assist in activities outside of the riding ring; to assist with riding helmets/safety belts; reading and riding coaches to help direct activities outside the riding ring; receptionist for rider check in; safety monitors and many more!!! Ready to get involved? Complete the required form and contact us for training and placement. For more information or to get started, please visit our contact us page.